Leading Indian tyre manufacturer CEAT Ltd launched the Buland range of tyres for small commercial vehicles (SCV) segment across the country. Available in multiple sizes of 10”, 12”, 13” and 14”, the range is compatible with SCVs from the stable of TATA Motors, Mahindra and Mahindra, Ashok Leyland and Piaggio. Buland range is available in three patterns -Buland Mile- XL Rib, Buland Mile-XL SL, and Buland Mile-XL. 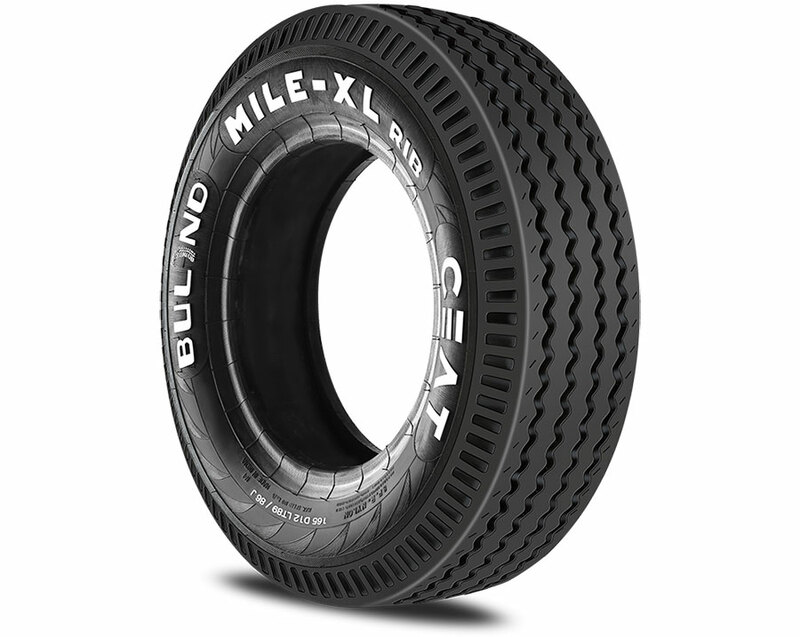 Buland range is built to cater to the growing business needs and is designed with stiffer sidewall and a higher tread radius. The stiffer shoulder and sidewall give high load ability, while the higher tread radius delivers longer life. As the SCV category witnesses growth in the country, it became imperative for us to provide a range of tyres to the consumer that would provide distinct benefits as per their needs and requirements. We offer this solution with the new range of Buland tyres. CEAT has always been associated with superior grip and dependability and these qualities will be emanated through the Buland range.